Fundraising is a crutial part of any non-profit organization. This is accomplished in many ways, some of which are large and small events, raffles, and yearly campaigns for donations. If you have a fundraising idea and/or would be interested in spearheading or assisting, please contact the museum director, Stephanie Velazquez May, at 919-693-9706. 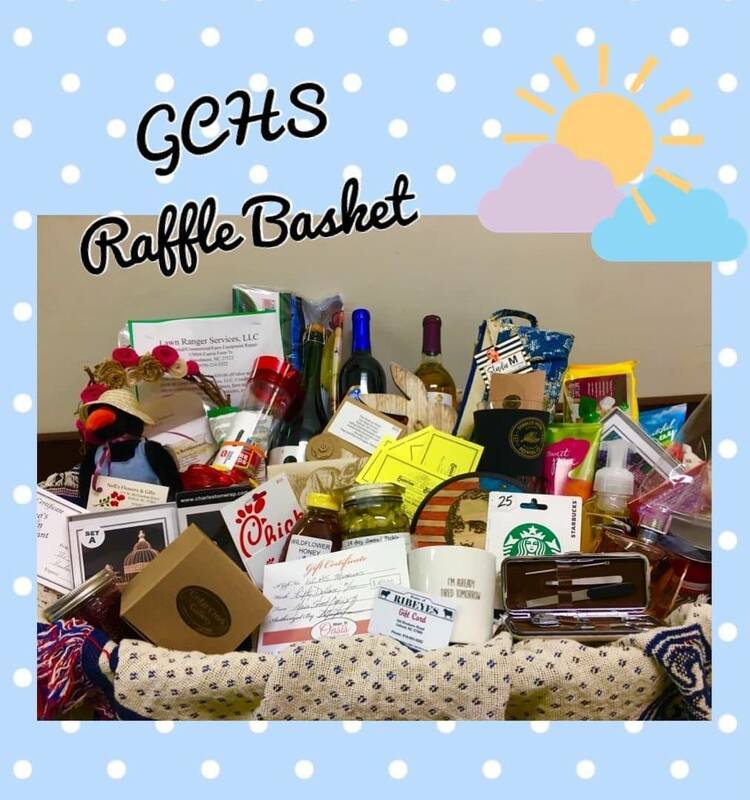 Spring, 2019 the museum raffled a basket worth over $500. Tickets were sold for $5.00 each. The lucky winner of the basket was Carolyn Raynor. Patricia Wrenn and Debi Smallwood received gift bags. ​​​​​​​This small fundraiser brought in $1300.00.